Strongsville played the final 12 minutes of the match with 12 players when they were only allowed 11. 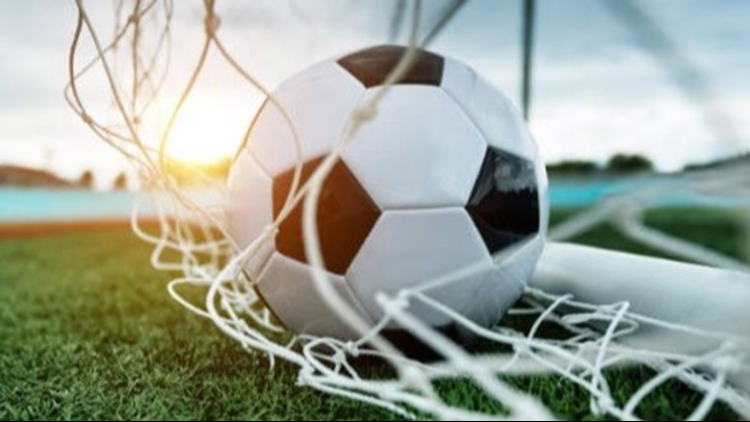 Controversy has erupted in local high school soccer after Strongsville edged Twinsburg in the OHSAA state semifinals, 1-0, on Tuesday night. With just the under 12 minutes left in the match, Strongsville subbed in their goalie but another player also ran onto the field, meaning the Mustangs played for roughly the next six minutes with 12 players when they were only allowed 11. My Community Focus starting at approximately the 1:25:50 mark. Twinsburg School Superintendent Kathi Powers told WKYC that she informed OHSAA executive director Jerry Snodgrass about the extra player issue on Wednesday. The result of the game is final since the OHSAA does not allow appeals. Powers is considering filing an injunction in court over the matter, but added if if they lose in court the Tigers may have to forfeit their regional championship. She says she wants the team's head coach and players to decide what they should do before moving any further. On Thursday night, Powers wrote the following letter to Twinsburg parents to explain the situation. WKYC reached out to the Ohio High School Athletic Association on Thursday and were told that they are looking into the matter "internally." They confirmed that the result of the game is final since they do not allow appeals.